Episode 81 is here and we are changing the rules! 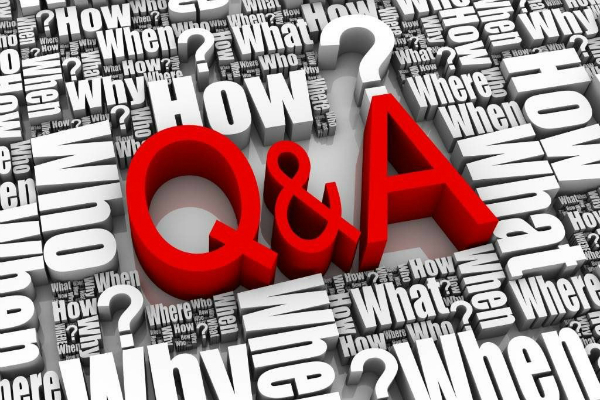 This week the episode is all about answering questions submitted by our listeners. What happens when Barry eats Ethiopian food? What is the drunkest Jeff has ever been? What late 70’s top 40 song does Lou offer a dramatic reading of? All these questions will be answered…PLUS we sit down with CAC honoree Nick Kozak! Episode 44 of Breaking Kayfabe with Bowdren & Barry is here and the only thing hotter is the freaking weather! 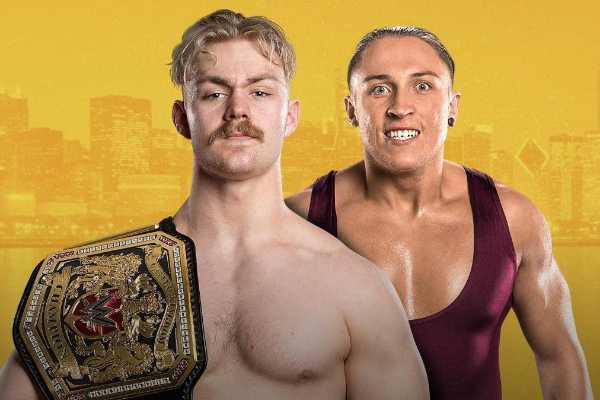 And on this kinda//sorta special episode, we will be taking a look at what Jeff calls “one of the two best matches I have ever seen live”, plus….a super expanded Q&A session as we answer questions from our listeners. About everything! 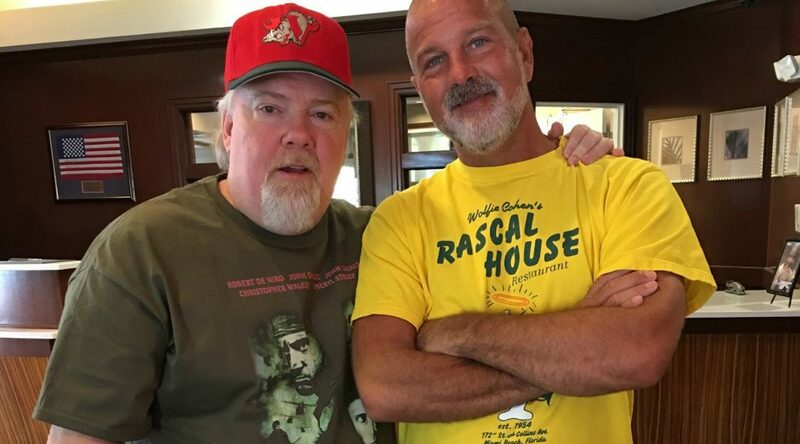 Truly….we are Breaking Kayfabe….ON LIFE!! 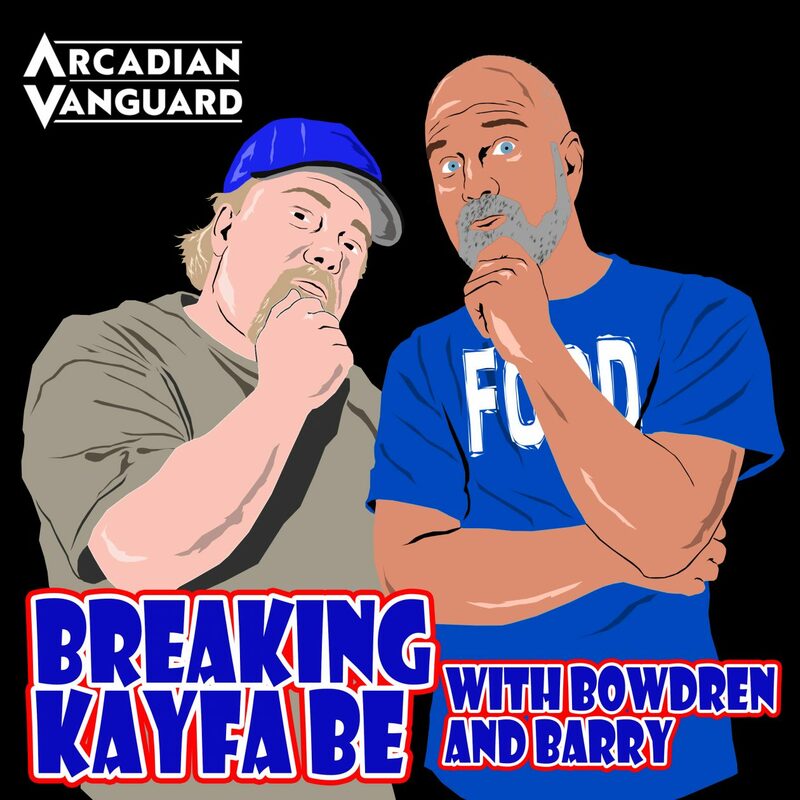 Episode 42 of Breaking Kayfabe with Bowdren & Barry–the best friends you never knew you had–is here! 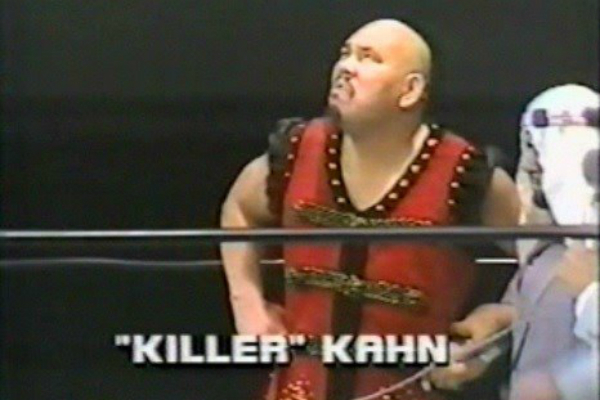 And on this episode, we take a look at another match from 1985 that received votes in the Wrestling Observer’s match of the year category and….we take unplanned (cough) break from our usual top 5 lists to answer listener questions! Did we read yours? ?